In 2006, the media started highlighting a decline in the honey bees called Colony Collapse Disorder (CCD). From 2006 to 2009 millions of hives in the US and Canada were lost. Time Magazine even featured this decline in the honey bees on its cover. 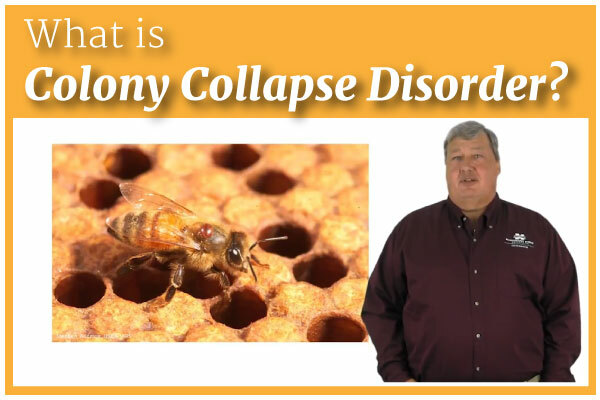 We asked our honey bee specialist Jeff Harris to talk a little bit about CCD. For more information on the health, stewardship, and myths surrounding honeybees, check out the rest of Jeff’s class titled Balancing Pest Management and Pollinator Health. You'll find this and more at Certified Training Institutes Pesticide Division. Click the button below, choose your state and get started today! This entry was posted in Pesticide and tagged Colony Collapse, Pesticide Course.